Hey Buddy!, I found this information for you: "Mapuche youth assassinated by Colombian and US-trained Chilean police unit". 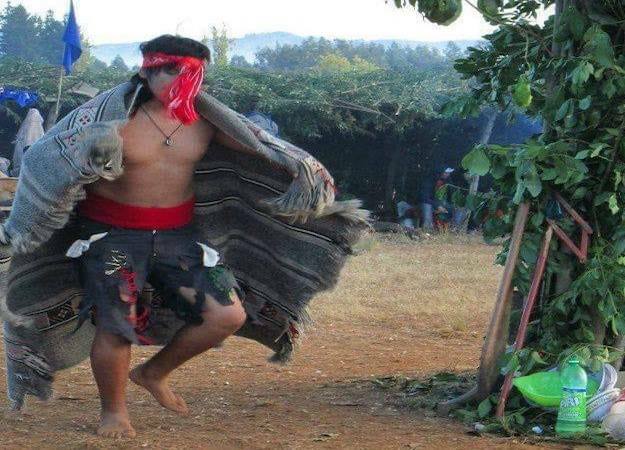 Here is the website link: https://peoplesdispatch.org/2018/11/16/mapuche-youth-assassinated-by-colombian-and-us-trained-chilean-police-unit/. Thank you.